Arriving late spring 2018, the all-new Toyota Avalon makes a statement wherever you go. An unforgettable design. A dynamic driving experience. 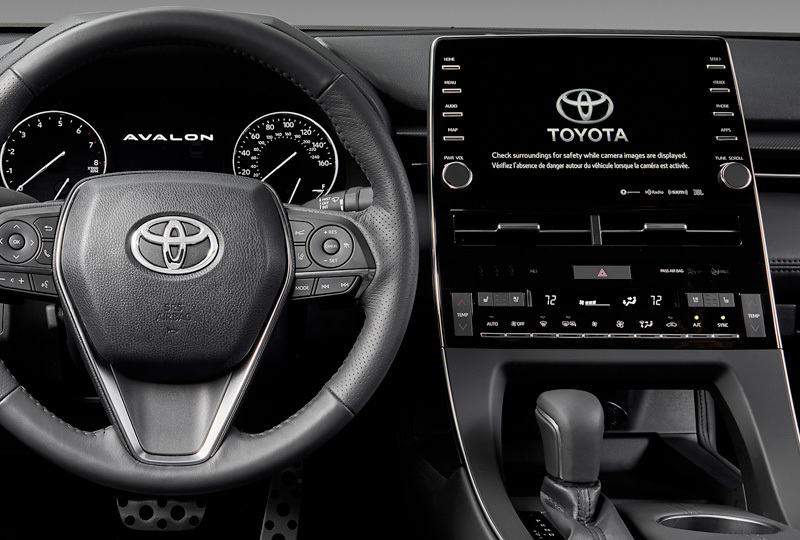 Find out more about Avalon Touring and its advanced performance technology or the heightened level of refinement inside Avalon Hybrid Limited. Dare to go to new places and never look back. 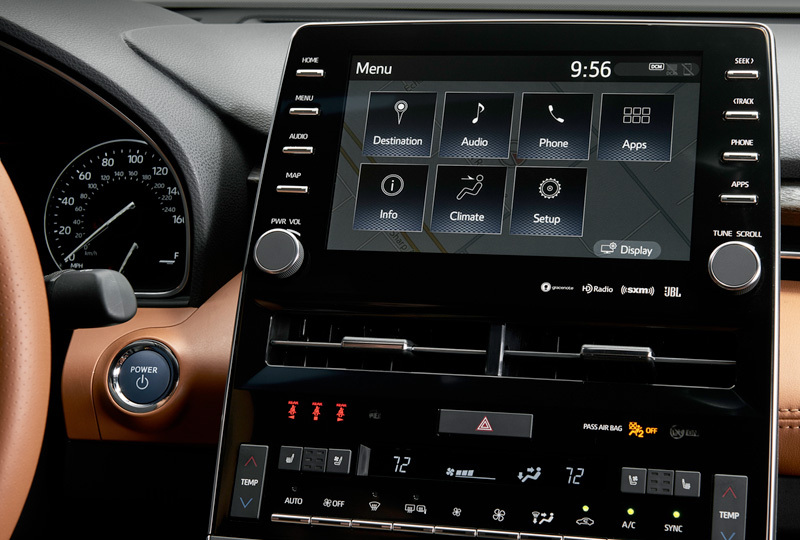 Avalon Touring features aluminum trim and Ultrasuede® material that add to its modern appeal. 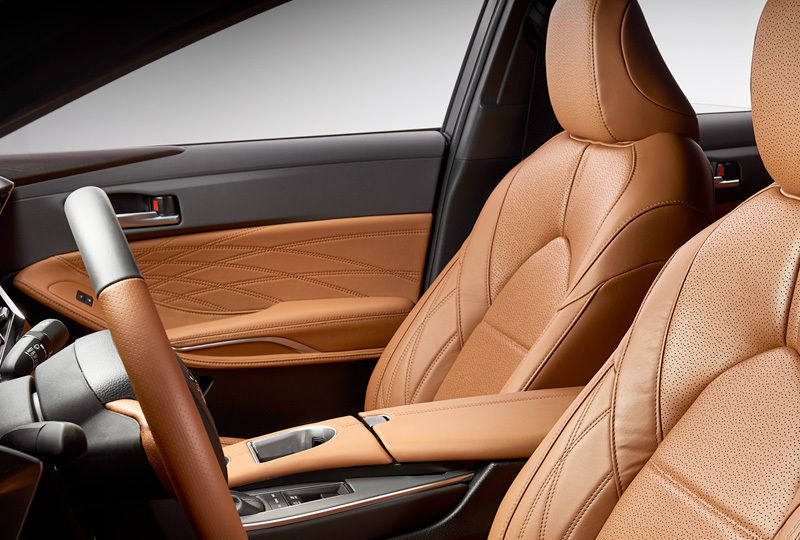 Avalon Limited offers real wood trim and unique, quilted stitching details for that extra touch of style.